Home / How Do I Check if My Stucco Needs Repair? Colorado Springs homeowners, does your home have stucco siding? Stucco problems might not occur as often as problems with other kinds of siding materials, but they can happen. Here are some helpful tips on how to perform an inspection of the outside of your home to determine whether a stucco repair is necessary. Tip #1: Look at your stucco. 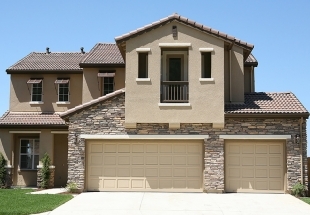 Take a walk around the outside of your home and pay attention for any signs that the stucco has been damaged. Three of the things that you’ll want to look for are cracks, mold, and discoloration. All of these can be caused due to the age and resulting deterioration of your stucco or improper installation. 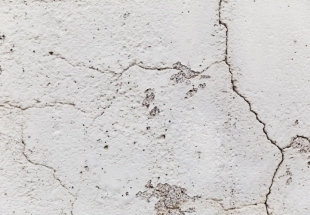 Cracks can also occur if your stucco has been physically damaged, and thermal expansion and shrinkage can make the stucco crack. Hairline cracks are caused by expected stresses or vibrations around your house. Cracks on foam trim are cracks where two pieces of stucco were improperly joined at their seams during stucco installation. Spider cracks occur because the base coat of stucco under the top layer did not cure properly during installation. The weather might have been bad on the day the stucco was installed; the mixture could have been improperly combined; or it could have dried too quickly. Patterned cracks are vertical- or horizontal-patterned lines (or both). They indicate that the lath on which the stucco is laid was not secured properly. Diagonal cracks typically occur because of seismic shifts, but can also be caused by the vibrations of opening and closing doors and windows. If you discover any of these cracks, in the case of hairline and diagonal cracks, you might be able to repair small cracks yourself using compound. For most of the cracks, you’ll need to have a professional inspection and repair done to save you the headache of needing to deal with bigger (and more expensive) problems in the future. 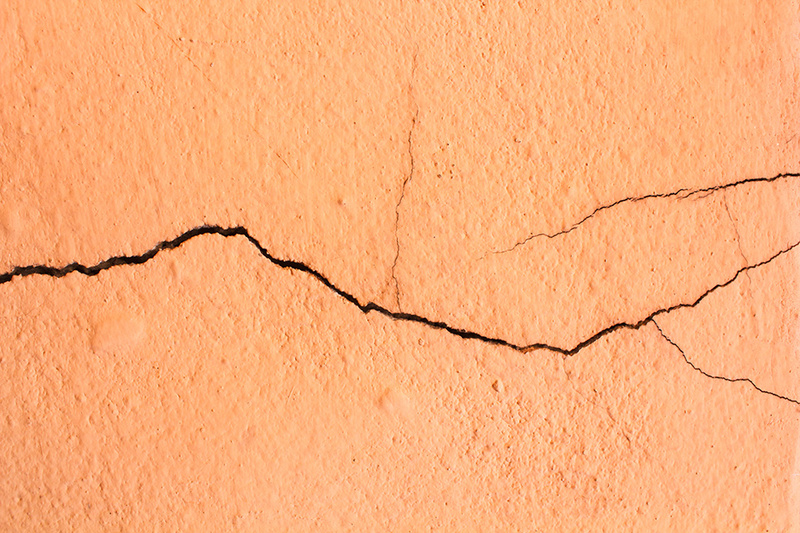 These other kinds of cracks indicate that there were installation problems, and/or that there are issues that affect not only the outer layer of the stucco, but the structure underneath it that need to be addressed. Beyond cracks, you’ll want to be on the lookout for mold, which grows when water gets behind the moisture-proof layer behind the stucco. While you might not be able to see the mold on the surface of the stucco, you may notice staining or discoloration. You’ll also want to check for water damage/streaks/stains around your windows and where the roof meets the walls. Check the base of your windows for any discoloration. If you have damp carpets or flooring, that could indicate that you’ll end up with mold, which could impact the stucco. Tip #2: Smell your stucco. Yes, we said it! As silly as it might sound, just as rotting food smells awful and noticeably different from fresh food, damaged stucco smells different (e.g., because of growing mold or the presence of other unwanted substances) than undamaged stucco. Don’t be afraid to pay attention to what your nose is telling you. If you smell mold in your home, of course, this is cause for concern in its own right, but it can also impact the stucco depending on its location. Tip #3: Touch your stucco. When you touch stucco and apply slight pressure, it should not be brittle or crumble under your fingertips. If it feels brittle or it crumbles, that indicates an underlying problem that should be examined by a professional. If you feel any damp spots, that’s another indication that there is water damage and possibly mold. 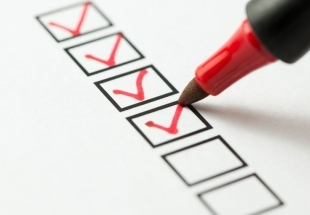 Tip #4: Hire a professional to perform a stucco inspection. If you’re overwhelmed at the thought of inspecting your stucco and worried that you might miss a problem area, or if you’ve already noticed a spot that you’re worried about, have no fear! Love Your Stucco is one of the few Certified Stucco Inspectors in Colorado, and we’d be happy to perform a stucco inspection and repair (if necessary) for you. Contact us today to schedule a free consultation and get a quote.